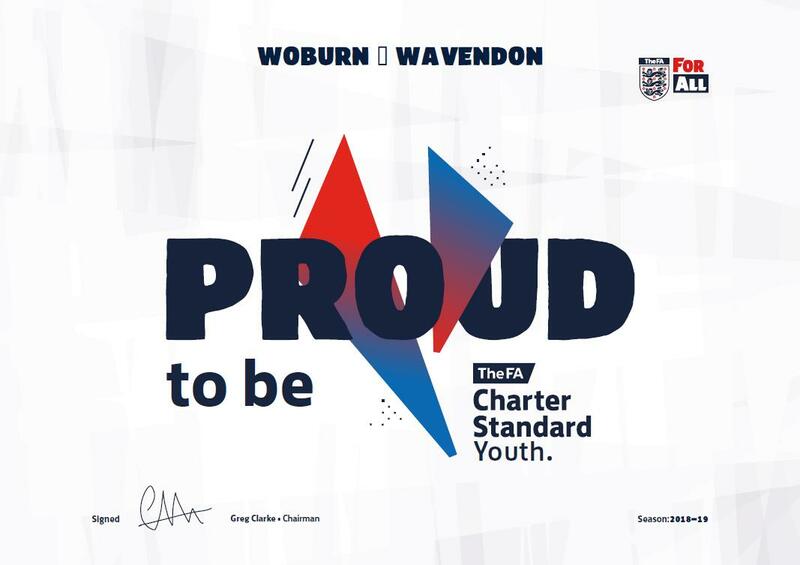 Woburn & Wavendon Football Club » Recognised by the FA for our Standards! Recognised by the FA for our Standards! Woburn & Wavendon FC is proud to be a place for people to play and enjoy football for all. We have once again been accredited our FA (Bedfordshire FA) Charter Standard status for our commitment to delivering the best possible experience for players, referees, coaches and supporters making football safe and fun for everyone. This is a huge testament to the support we receive from our members, friends and partners. From all of the committee… Thank you!